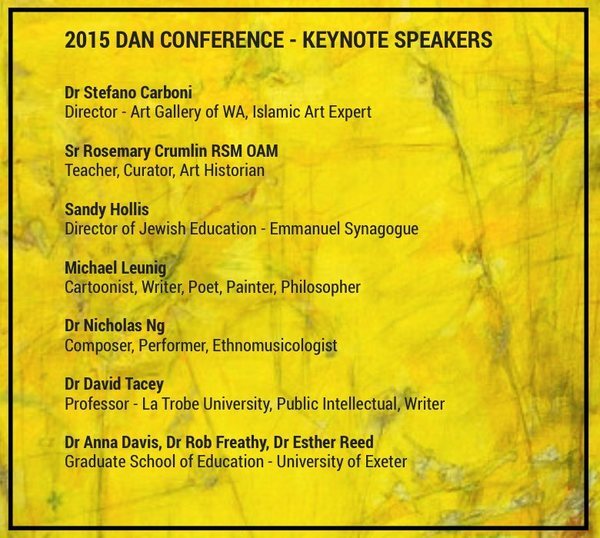 I'm excited to share details of our excellent Keynote Speakers at the 2015 DAN Conference, including an afternoon with Michael Leunig...and hope you'll be inspired to confirm your attendance when Registrations open on 1 December. and Registrations will open on 1 December 2014. There is still scope to nominate to share a Workshop at the Conference. 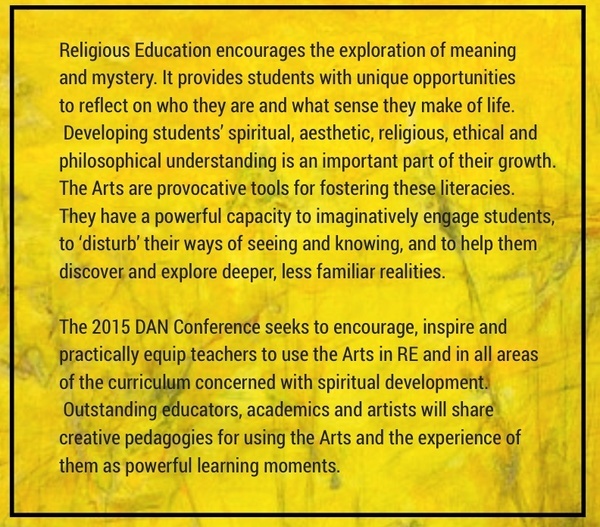 Please do make contact with the DAN EO to discuss a workshop proposal. Full Registration will be approximately $575 for the 2.5 day Conference. Boarding House accommodation in the excellent new facilities at Somerville House will be available to delegates, and there are Hotels to suit all budgets in South Bank, an easy walk from Somerville House. 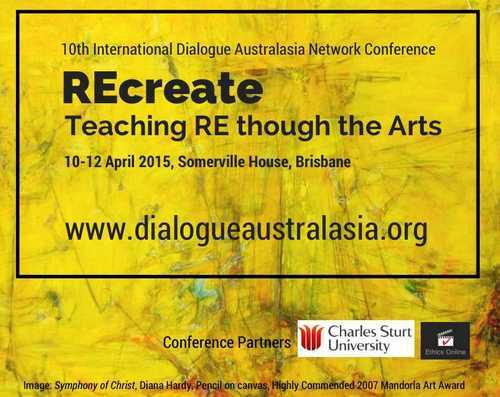 32nd Issue, Nov 2015 Dialogue Australasia Journal - Out Now! 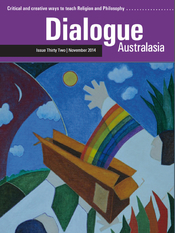 The 32nd Issue of Dialogue Australasia journal was posted to all current 2014 DAN Members and Journal Subscribers this week. If you have not received your copy (and 2015 Membership/Journal Renewal Invoice), please do contact the DAN EO. 2015 DAN Membership & Journal Renewal invoices were posted with your copy of the Nov 2015 Issue of Dialogue Australasia Journal. Details of your password to access online resources on the DAN website were advised in the letter accompanying your journal, and will remain current until early 2015. If you have any difficulties accessing resources, please do contact the DAN EO. Read more of the article, which includes a short film clip of the Pope's talk. In God Science, The Centre for Public Christianity gathers a group of highly qualified scientists, historians and philosophers to consider the place of faith in an age of science. Some are not believers...all have something valuable to contribute to the debate. The short interviews make an ideal discussion starter with students. Scholars interviewed include Oxford Professors John Lennox and Simon Conway Morris, philosopher Professor Alvin Plantinga and Australia's own Professor Edwin Judge. A series of interviews with John Lennox including, ‘Has science buried God?’ and ‘Do you have to put your brain to one side to read the Bible?’ and ‘Does the fine tuning of the universe point to God? The whole CPX site is a great repository of articles & videos offering a critical, Christian perspective on contemporary life. The Resource Library is organised under the following topics: Big Questions, World Religions, Science & Faith, Ethics, Society & Politics, History, The Arts, Lives of Faith. 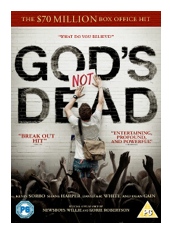 In God's Not Dead, the undergraduate Josh Wheaton (Shane Harper) finds himself in conflict with Professor Radisson (Kevin Sorbo) on his course called 'Introduction to Philosophical Thought.' Radisson says that he wants to save time in debating the existence of God, and invites all the students to hand in a paper that simply contains the words 'God is Dead' so that he can then move on to other philosophical questions. However, Wheaton cannot write those words, and instead rises to the challenge of defending a belief in the existence of God with Radisson as the prosecutor and the students as the jury. The film is not yet available on DvD in Australia, but Damaris have produced free resources including downloadable clips from the movie with suggestions for how they might be used, including background information on the apologetics involved. 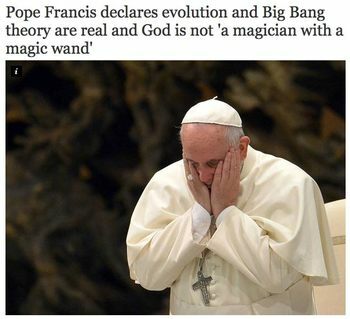 The segments include: Atheism and more, The Big Bang and the Bible, Who created God? A self-creating universe, Is God worth believing in? Jules Evans (Philosophy for Life) writes an excellent weekly digest. Examining this blog with students could be a very provocative exercise. Evans goes on to ask...Is there another way? Plato thought that perhaps that we can go beyond the sucking black-hole of the ego, beyond the endless shadow-play of our ego-projections, and turn towards the shining reality of Truth, Beauty & Goodness. Iris Murdoch, the Platonist philosopher and novelist, wrote about this. She called it ‘techniques of unselfing’. 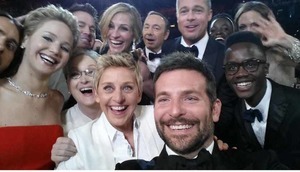 The opposite of Selfies, in other words. In a moment everything is altered. The brooding self with its hurt vanity has disappeared. There is nothing now but kestrel. And when I return to thinking of the other matter it seems less important. And of course this is something which we may do deliberately: give attention to nature in order to clear our minds of selfish care. When we move from beauty in nature to beauty in art we are already in a more difficult region. A great deal of art, perhaps most art, is actually self-consoling fantasy, and even great art cannot guarantee the quality of its consumer’s consciousness. However, great art exists and is sometimes properly experienced and even a shallow experience of great art can have its effect. Art…affords us a pure delight in the independent existence of what is excellent. Volume 1, Issue 1 of this new, open access journal for philosophy and education in Australasia is now live. Check out this great resource. The MA in Religious and Values Education through CSU (new in 2014), offers an excellent, flexible, online study option for teachers looking to acquire and extend their knowledge in RaVE.